Last week I have been a very busy bee between Baby allergies, Baba1 first day to reception year and Baba2 2 years birthday! I wake up early and prepared the gifts for both of them. I kept it simple and cosy. When I was a child my mum used to bake us a yogurt cake, a well known recipe used by every household, at least in the 80’s. The principle of this easy recipe is to reuse the yoghurt jar as a measuring tool. It is one of the first cake we teach and make with children. Easy, you see! My cake made, I put some chocolat ganache and few sparkles. Ready! We decided that we will offer her only the Grimm’s Wheel. We waited Baba1’s return from school to celebrate. Cake and gift on the table, Grimm’s wheel and Piccalilly birthday Card, and let’s go. We laughed a lot all together. Baba2 was impressed by her Piccalilly Forest Dress, our little Woodland Princess! She kept looking at herself in the mirror. She loved the bright colours and the trees. Baba1 was still her school uniform and was so excited by her sister’s birthday. It was so good to see both of them enjoying a simple family moment, together with no extravagance, no music. We were singing and playing using what we had under our hands. We had a lovely afternoon and I cannot believe that my baby is already two. She was born for me just yesterday. She learnt so many things in such a small length of time, sometimes it is hard to remember how tiny and vulnerable she has been. If you try the french cake recipe, feel free to let me know and to share. I love to hear about you. 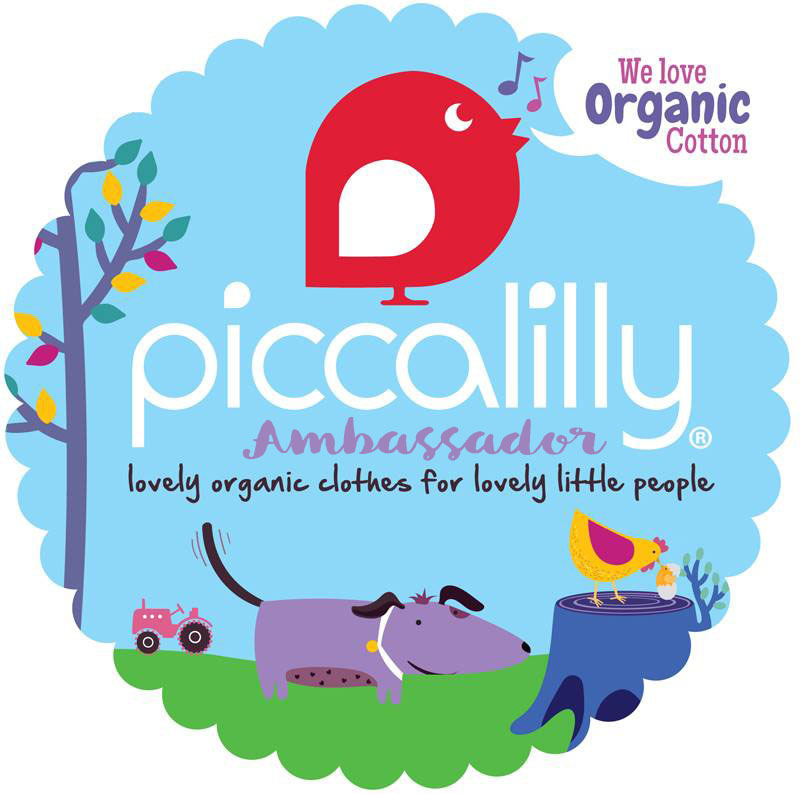 Previous PostOur Children’s Winter Fashion Goes Organic with Piccalilly ! 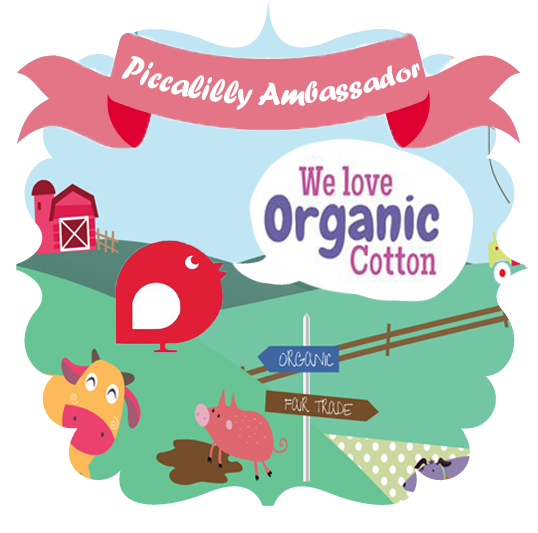 Enter your email to subscribe and never miss a new Blog post and Giveaway!